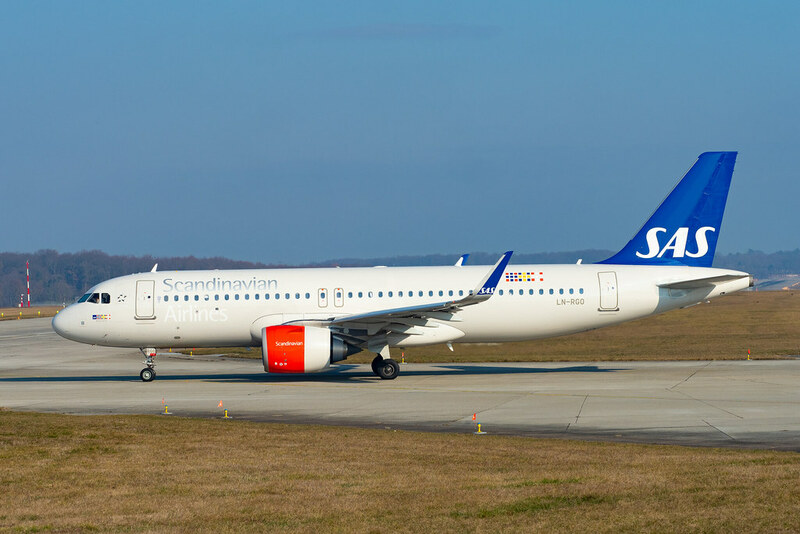 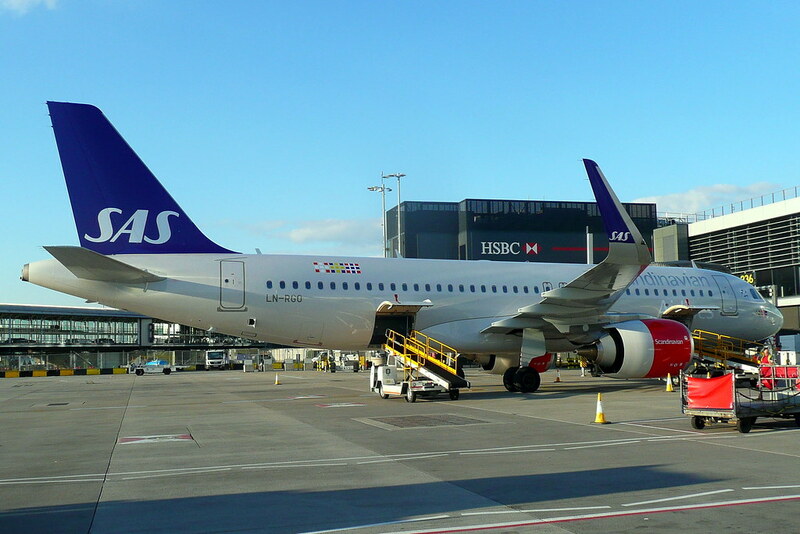 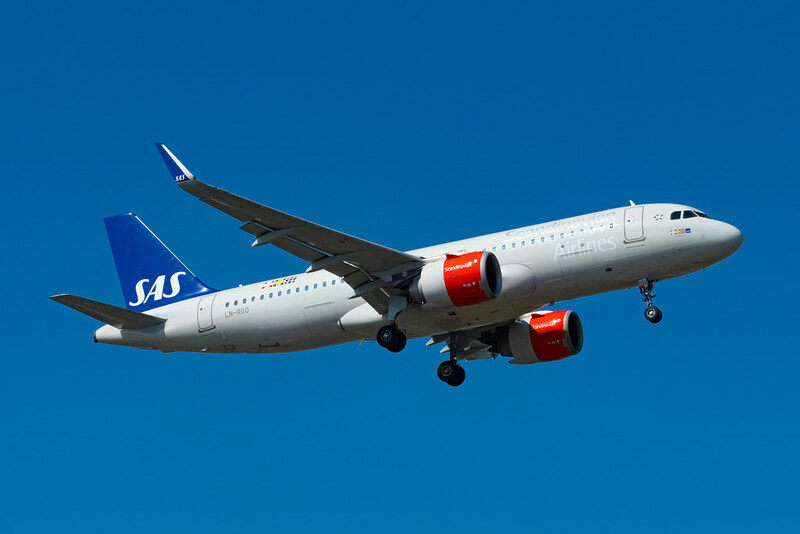 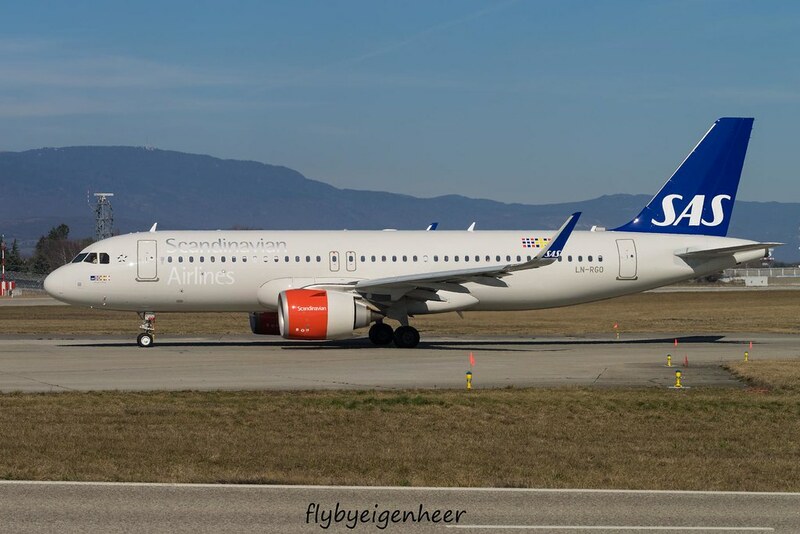 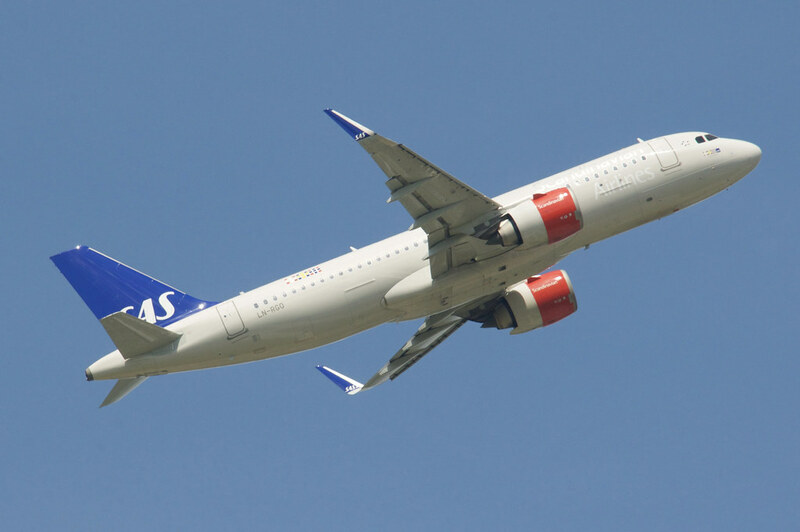 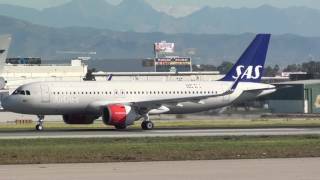 2018-11-16 Scandinavian Airlines System LN-RGO (7352) - ARC - SAS Extended and published airworthiness review certificate. 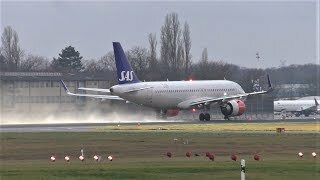 2016-12-12 Scandinavian Airlines System Ansökan för lease godkännande av LN-RGO/MSN 7352. 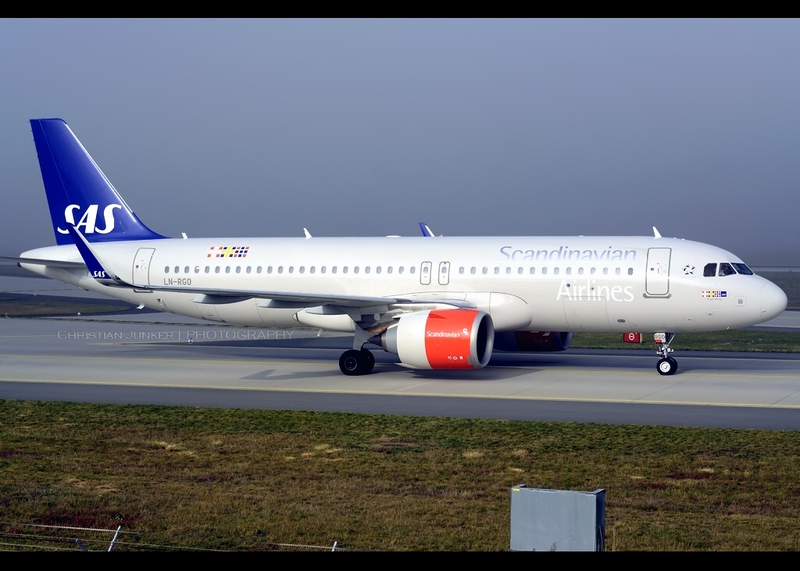 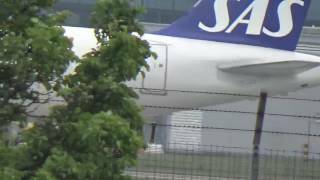 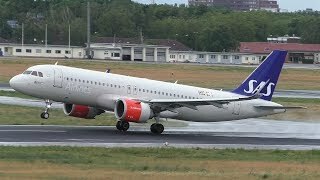 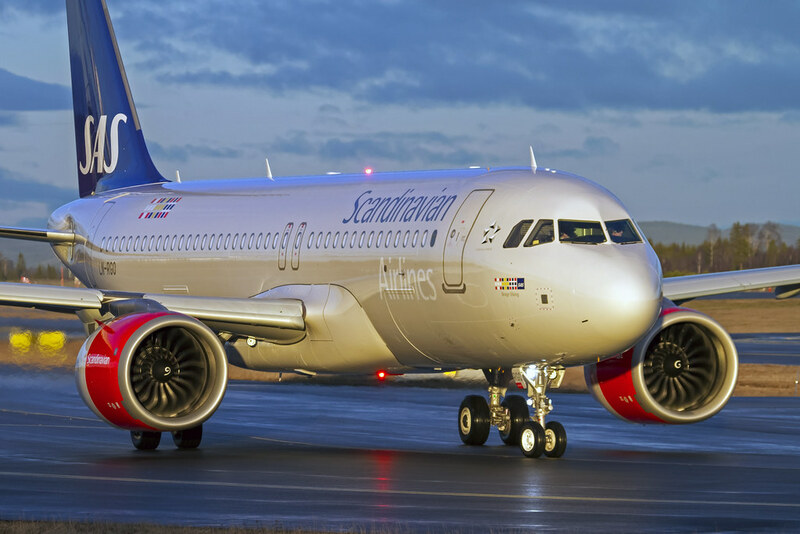 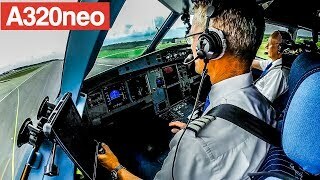 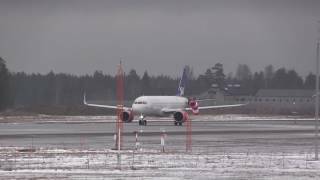 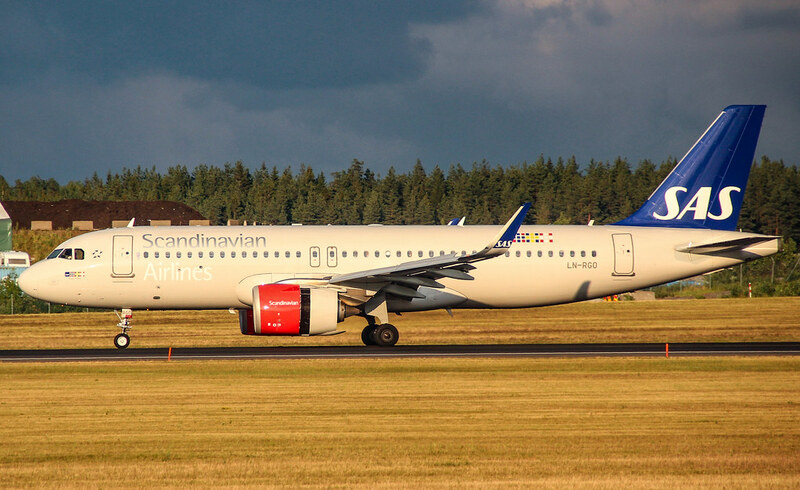 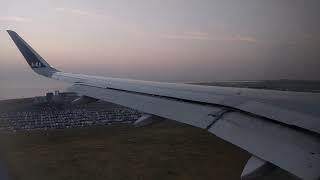 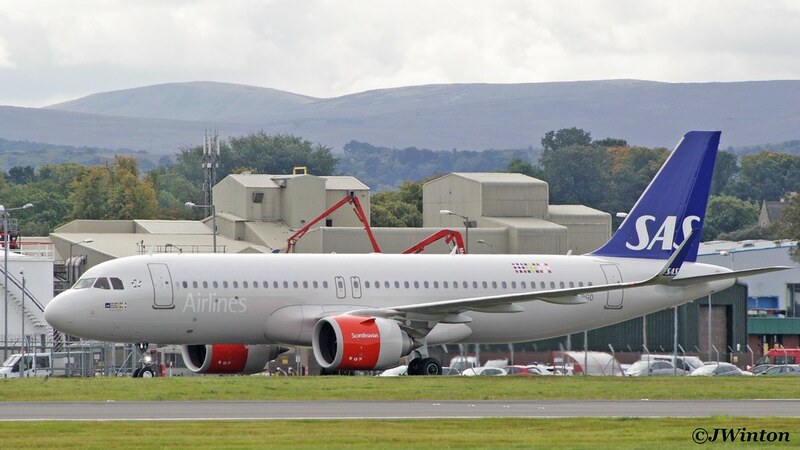 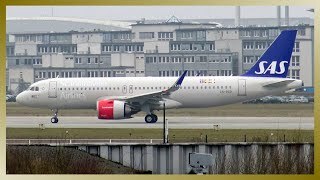 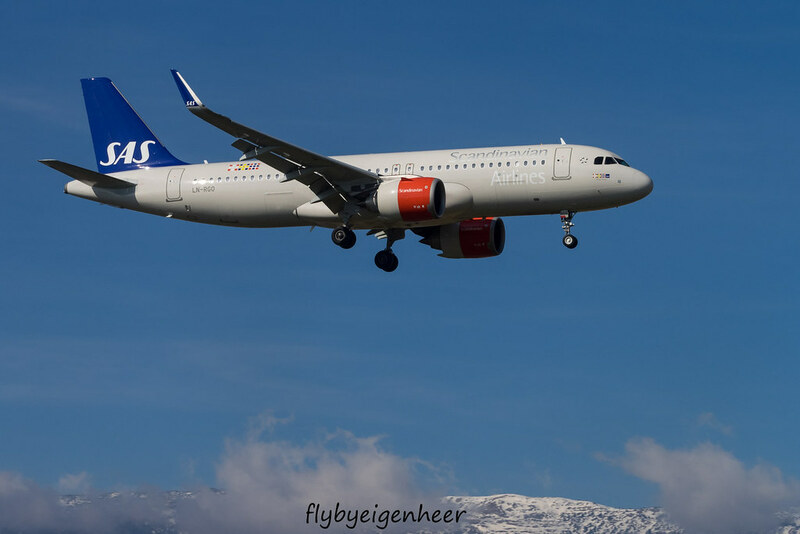 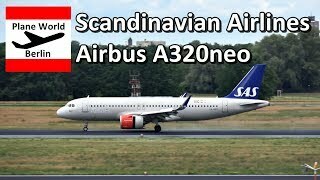 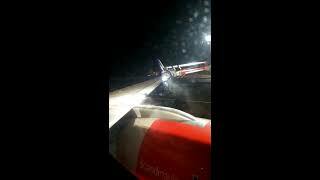 2016-12-09 Scandinavian Airlines System Signert Head-lease LN-RGO/MSN 7352.